Cross the road game: Objective: Cross the road, avoid cars, use logs over the water. Fill up all safety bays with frogs. Use keyboard arrows to play. This is a remake with nice graphics and sound. Modern flash wallpaper, desktop games can be used as stand alone applications as well . This is a simple, single player game. Use your arrow keys to race your car, try to finish the loop as quick as possible. 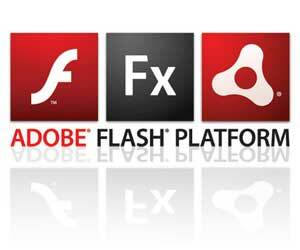 modern flash wallpaper, desktop games can be used as stand alone applications as well.